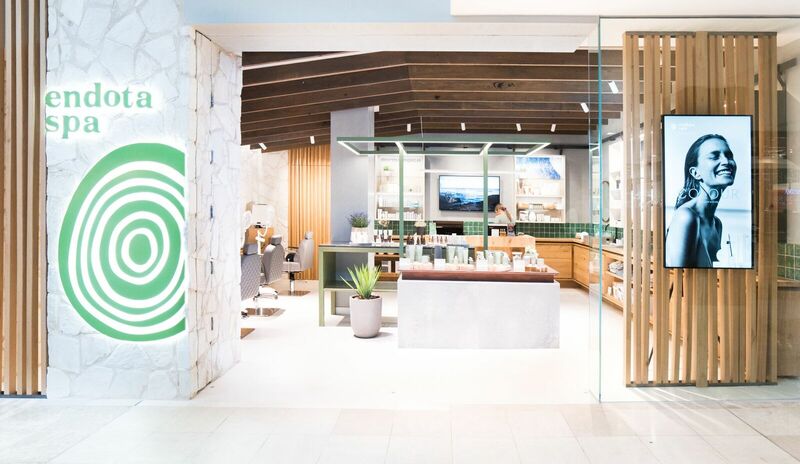 We are endota spa, the largest day spa network in the country with over 100 spa locations nationwide. Every year, we give over half a million people a haven to replenish both body and soul. 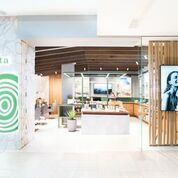 endota spa Townsville is located in the Myer Centre / Stockland Townsville. endota spa Magnetic Island is located within Peppers Blue on Blue hotel complex. endota spa offers a mandatory three day induction training course for all new staff in the network, complimented by a range of tailored workshops to ensure you have the confidence and expertise needed to walk into your spa and perform your role with care. 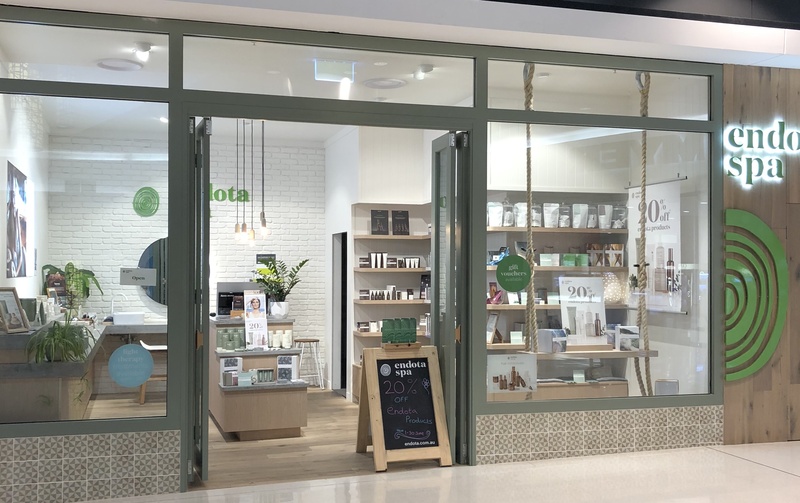 Endota spa Townsville is located in a prominent position near the Myer entrance of Stockland Townsville. 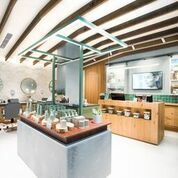 The spa opened in late 2016, reflecting endota’s newest design concepts. 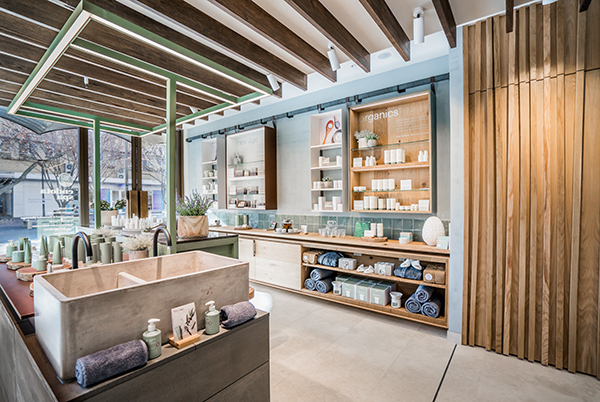 The retail design includes an area where busy customers can experience express treatments and skin consultations. endota spa Magnetic Island has operated for close to ten years at the prestigious Peppers Blue on Blue hotel complex. Both locations have long lease terms and dedicated, passionate teams. The Australian market for massage services is estimated at $3.9bn each year. 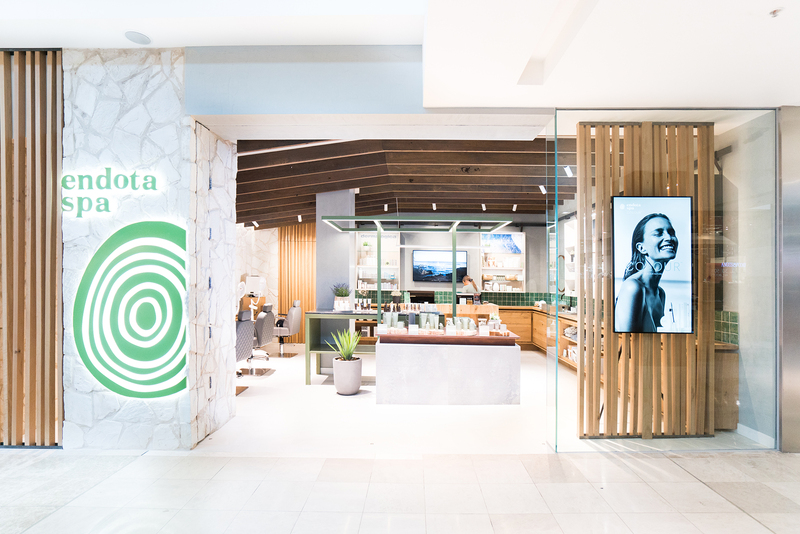 endota is well positioned as an innovator and market leader in the industry and this is a strong opportunity to acquire two prominent locations and join the endota network. The ethos of the brand was fueled by Melanie Gleeson (Founder & CEO) personal belief in the power of positive sharing and a desire for more meaningful connections. 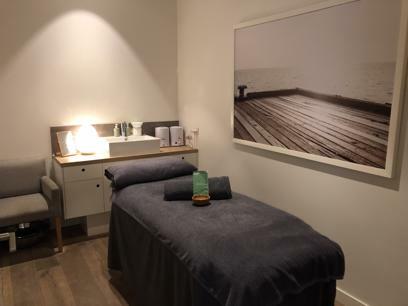 Fifteen years ago she saw a gap in the market and opened her first day spa on the Mornington Peninsula at a time when few people even knew what a spa was and even fewer recognised the importance of investing in wellbeing. endota spa is a place where women feel cared for on a physical, spiritual and emotional level.